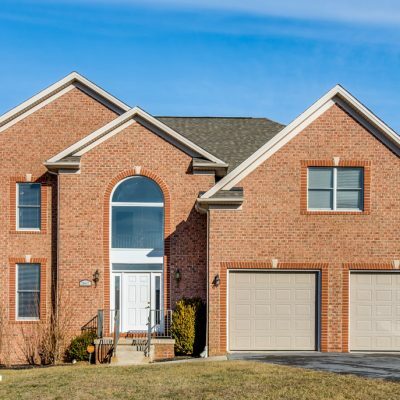 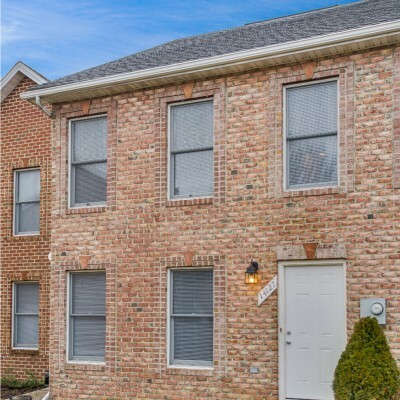 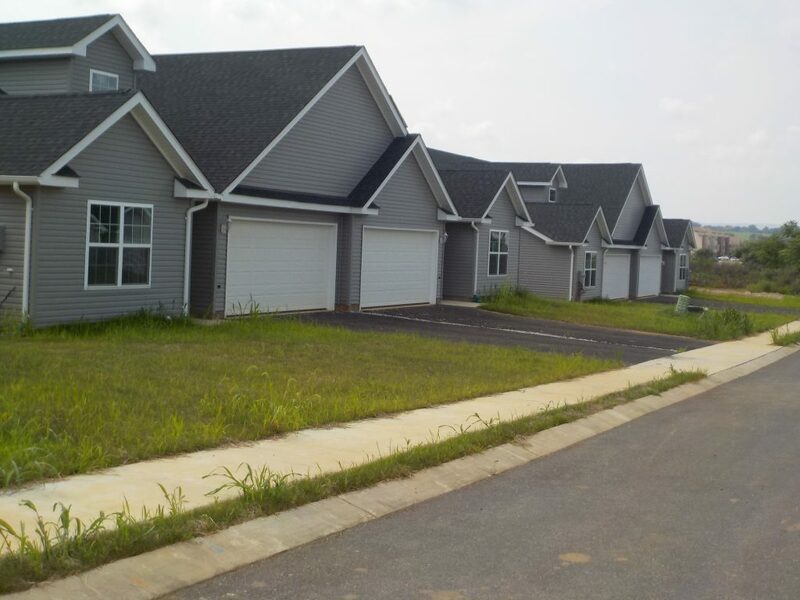 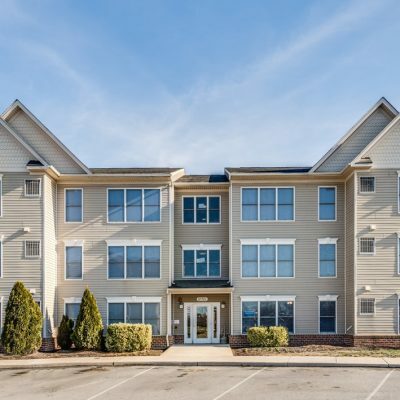 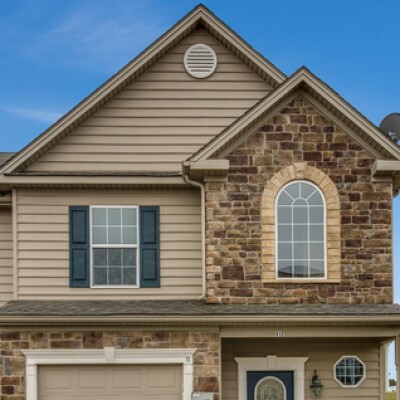 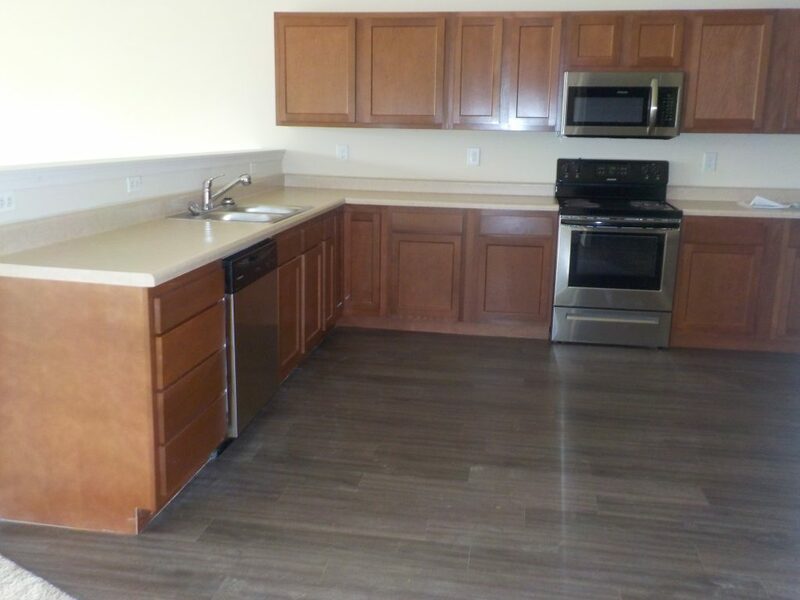 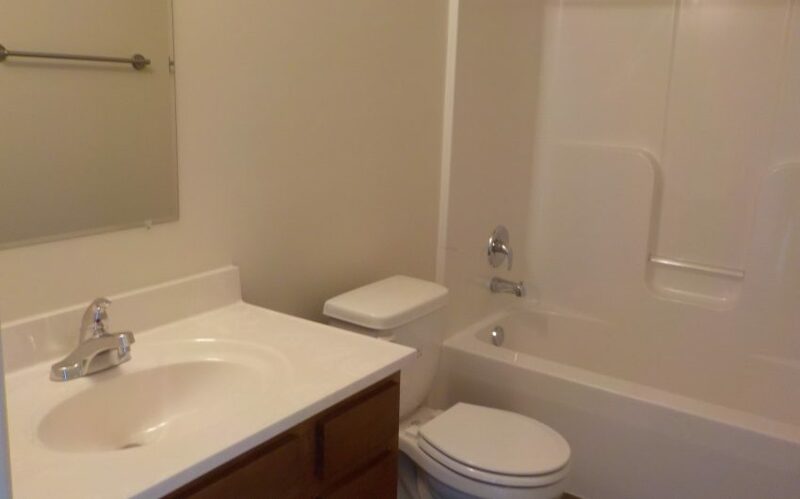 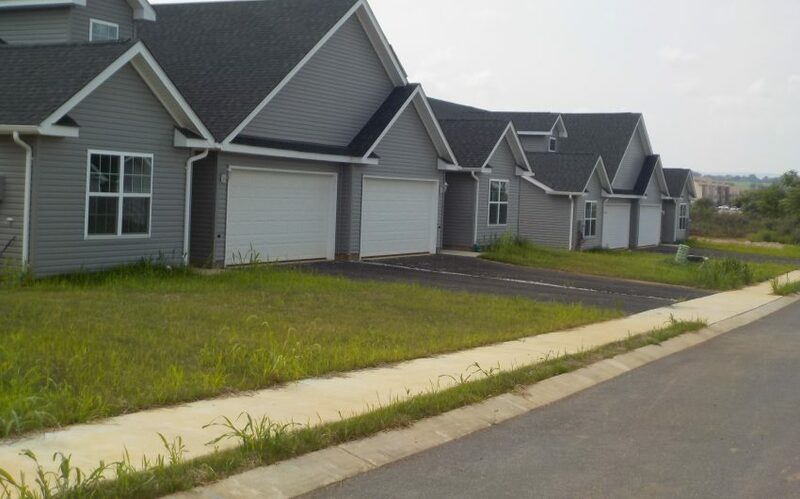 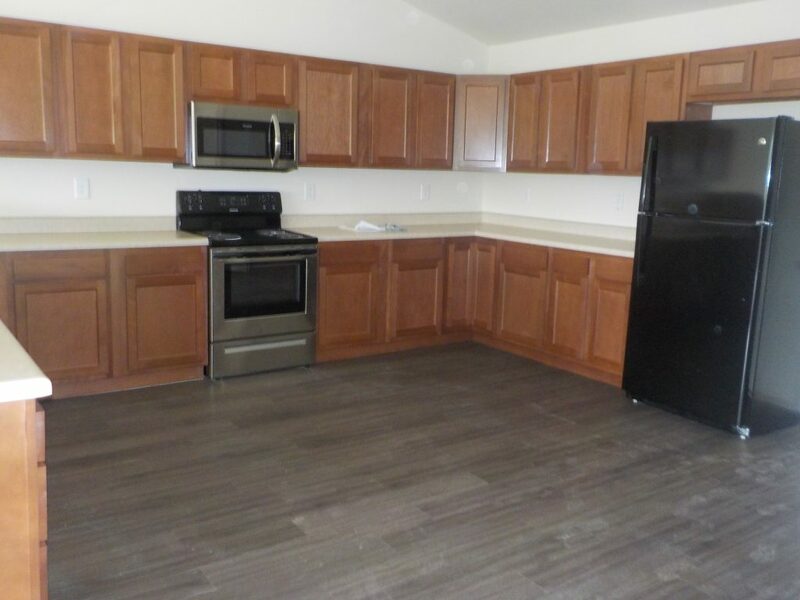 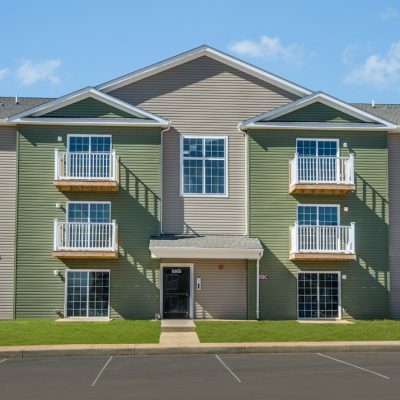 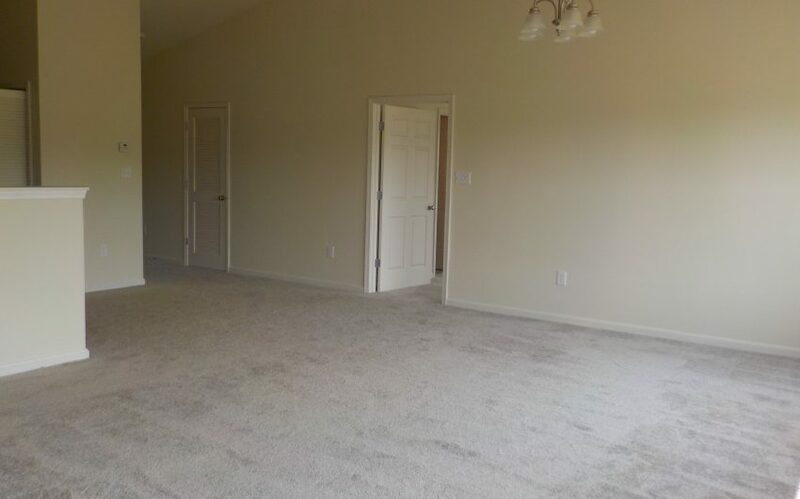 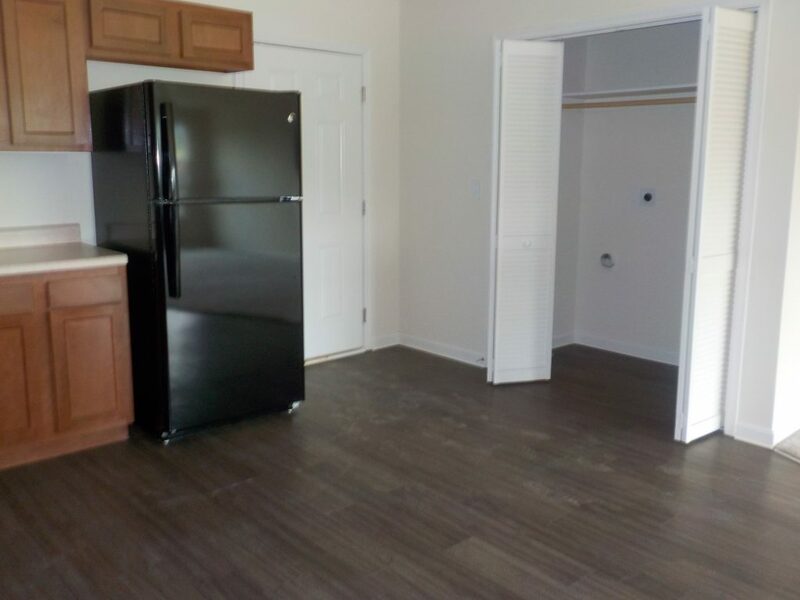 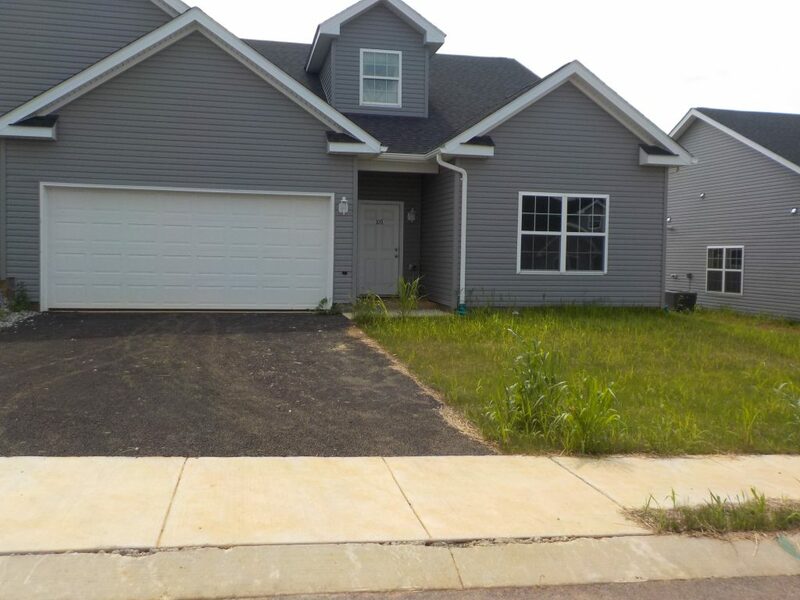 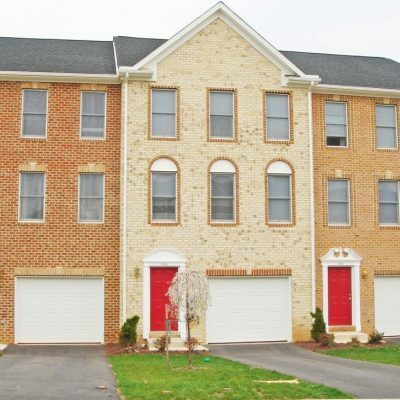 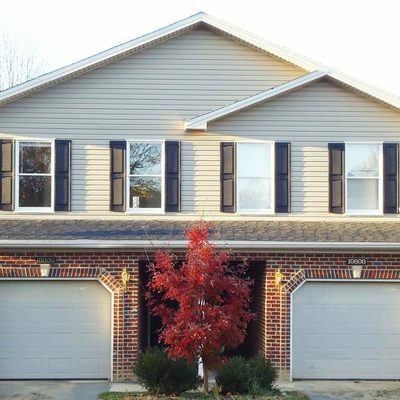 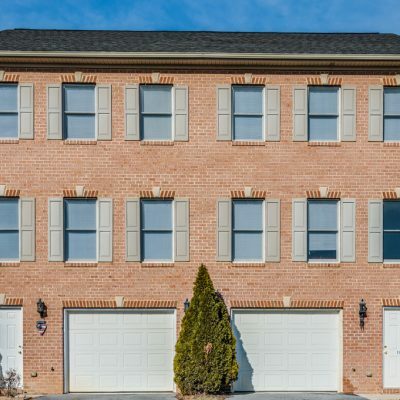 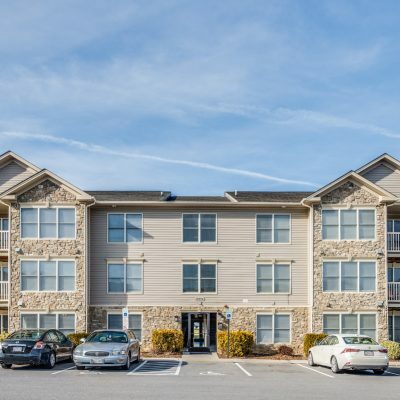 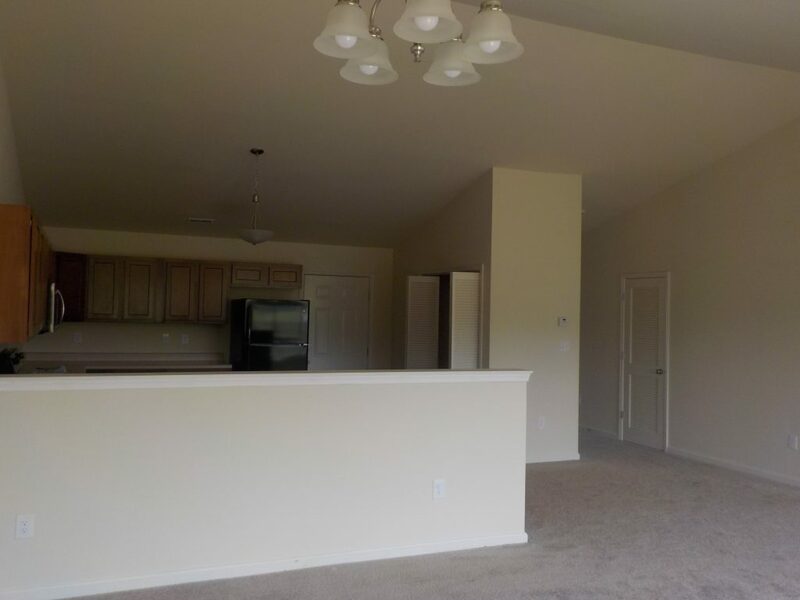 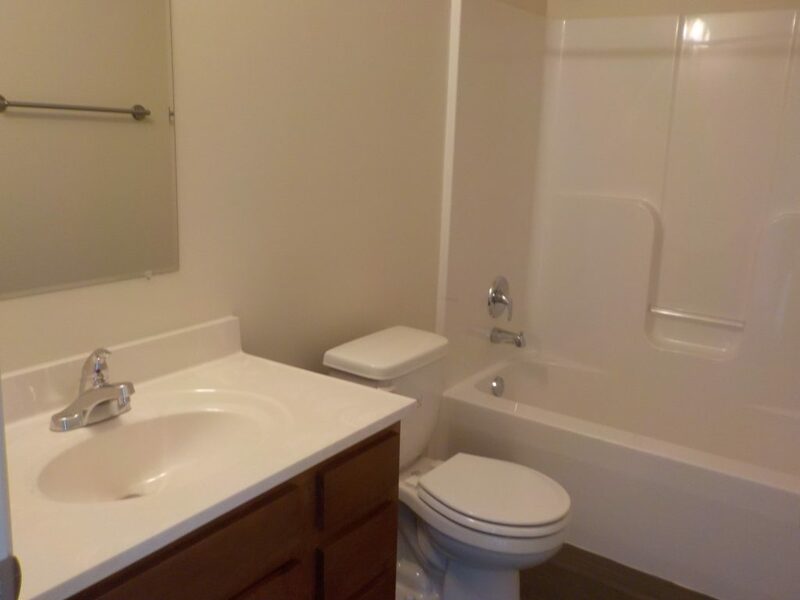 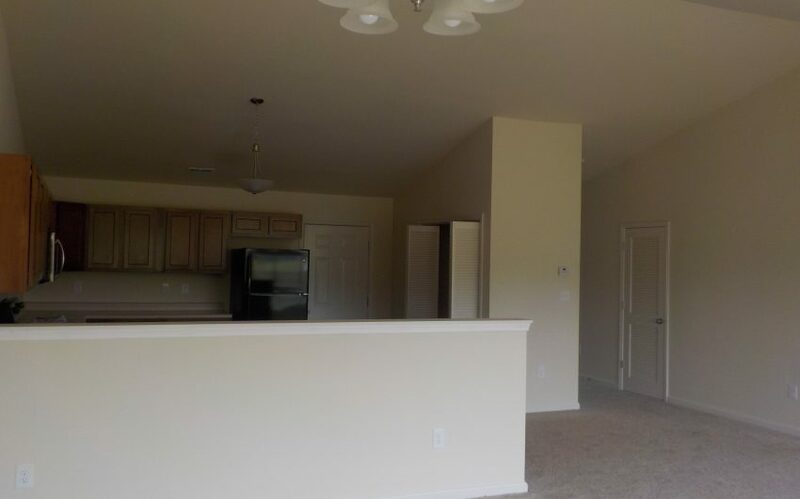 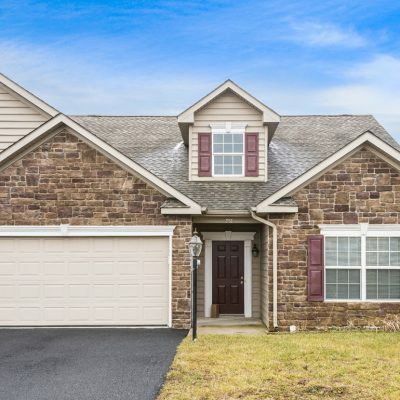 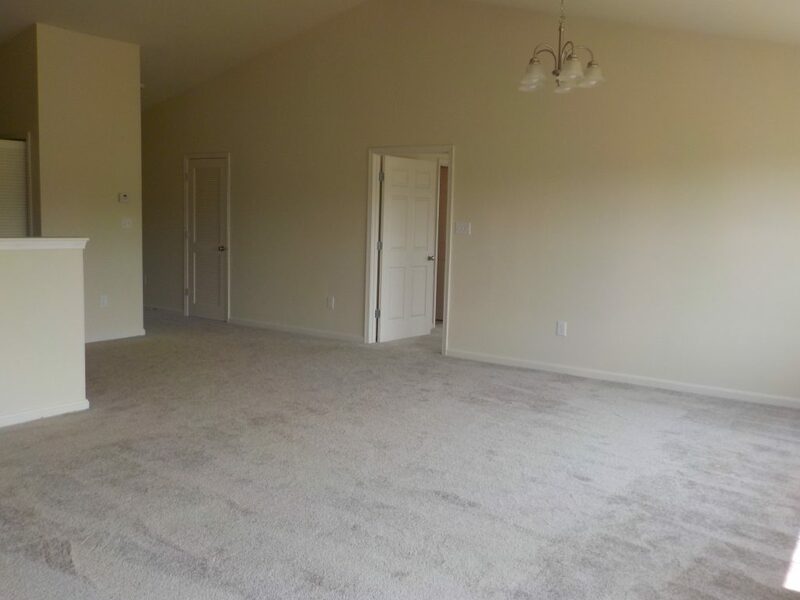 3 Bedroom, 2 full bathrooms and a two car garage duplexes located in Chambersburg PA. 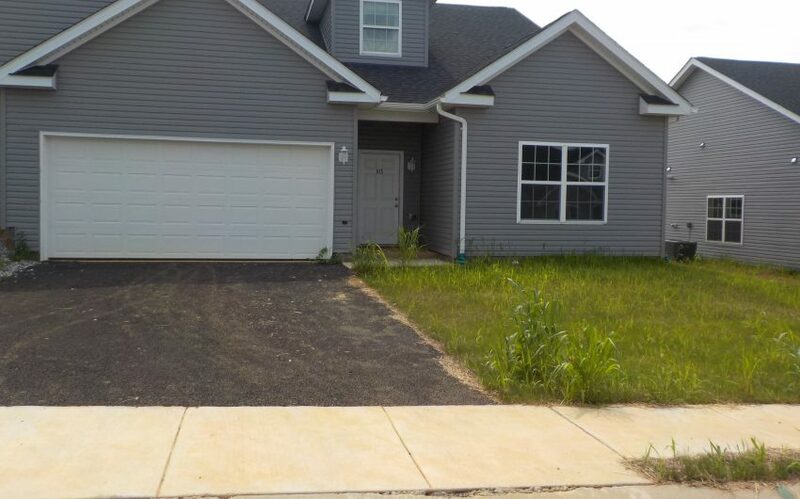 Built in 2018. 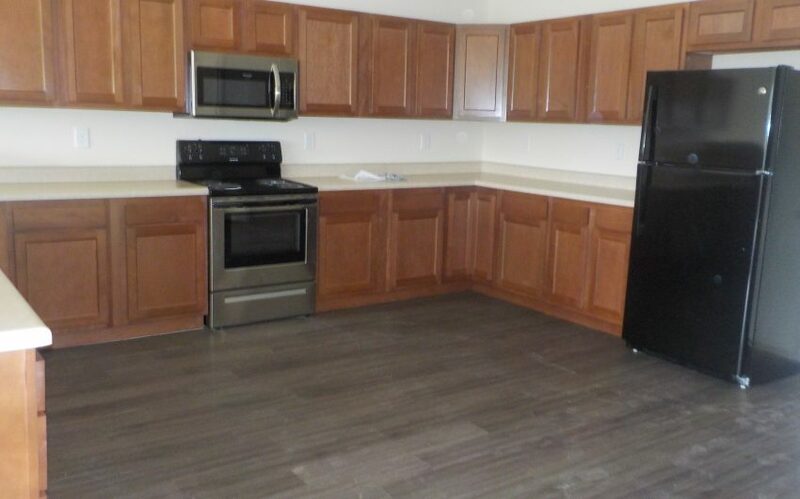 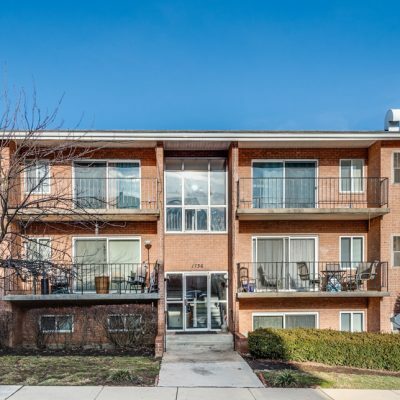 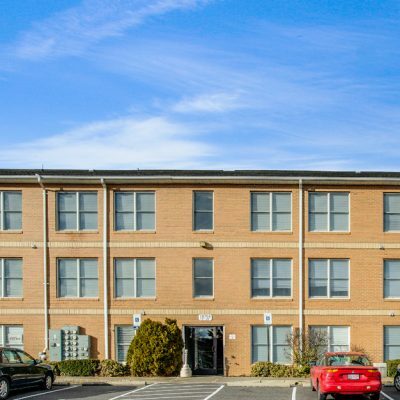 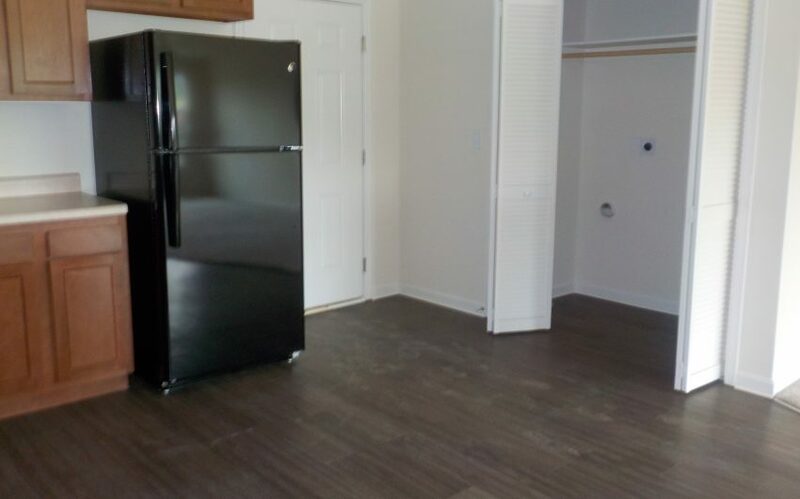 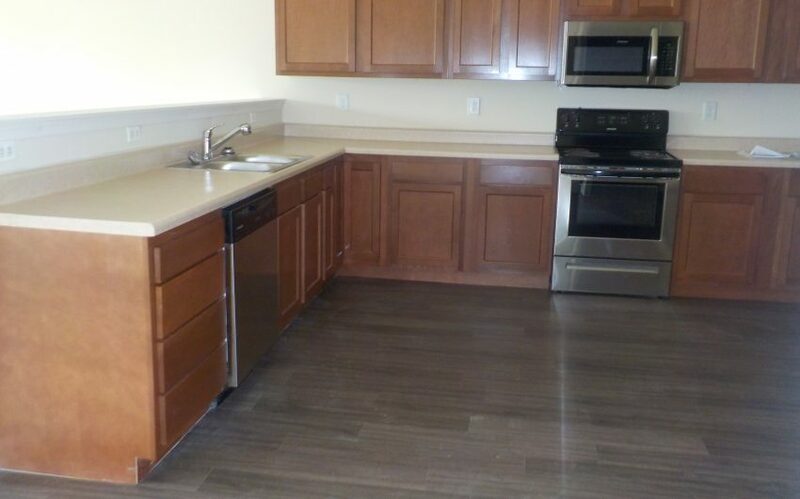 Some with crown molding, fully equipped kitchen, washer and dryer hook ups.